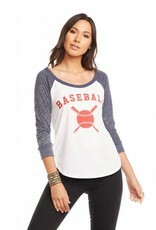 A vintage inspired baseball tee with contrast sleeves is a must have. We love the ease of this top. Inspired by the greatest combo since peanut butter and jelly. 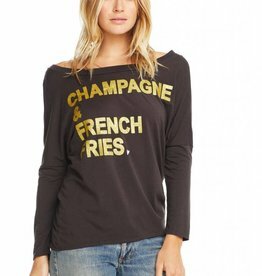 This dolman-sleeve tee flirts with being off-the-shoulder without going all the way.